But historic trends did suggest there would be some growth before the summer. 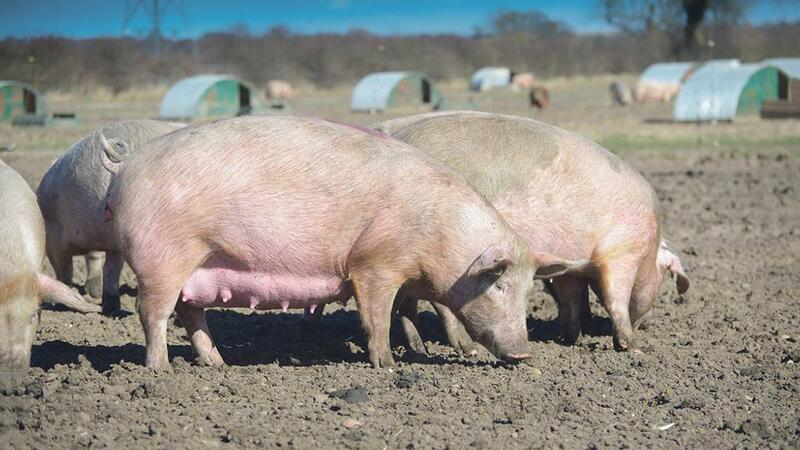 The pig herd was expected to grow with provisional estimates for the EU-25 showing a 2.3 per cent growth in the pig herd, and a growth in the breeding herd of 1.6 per cent. In the UK, data suggested a growthin the breeding herd of 0.8 per cent. Stuart Ashworth, head of economics services at QMS, said: “These census results would suggest growth in pigmeat production during 2018 perhaps back to the levels seen in 2016. 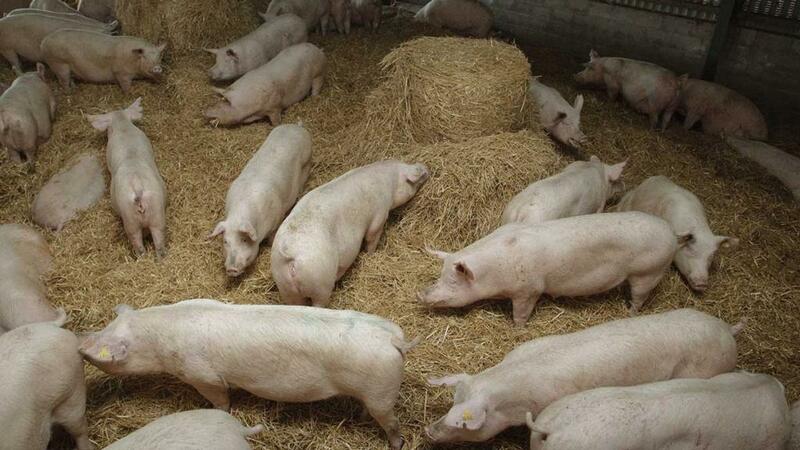 Most European pig producers, with the exception of Denmark and the UK, have seen price rises through February. However, farmgate prices were 5 to 10 per cent below levels last year. “During 2017, the EU found the Chinese market particularly tough and exports there fell by 25 per cent,” Mr Ashworth said. “Despite some growth in trade with other Pacific Rim countries and the USA, overall EU exports fell 8 per cent in volume. In the UK, farmgate prices have been fairly static since the turn of the year, with prices down around 2.5 per cent year on year. Slaughterings were higher, slowing price increases. Data from Kantar WorldPanel also showed retail sales of fresh pork had struggled to ‘hold their own’ in 2017. But higher retail prices had meant households spent 4 per cent more on pork.